Our clients choose Augustine Heights Property Management to manage their rental properties in Augustine Heights, because we provide a full range of property management services, including marketing, advertising, applicant screening, rent collection, resident management, and property maintenance. As a full-service residential property management firm in Brisbane, we offer the most comprehensive and cost effective Residential Property Management Augustine Heights solutions. Real Property Management is one of the industry leaders providing innovative processes and systems which are managed by a professional and well-trained staff of experienced managers, maintenance technicians, and accountants. 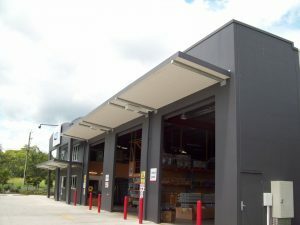 Through our experience, our knowledge of the Augustine Heights real estate market, and our excellent customer service, Real Property Management suburb provides stability and security in the often-challenging world of investment property ownership. Augustine Heights is a suburb located in the Ipswich City local government area of Ipswich City, Queensland. Augustine Heights has a population of 1971 residents, with an average income of $1055. The median price for houses is $523,938 and the median price for units is $354,811. House prices in Augustine Heights have grown by 6.28% in the past 3 years and -1.35% last year. Unit prices in Augustine Heights have grown by -3.65% in the past 3 years. The average house in Augustine Heights is rented for $405 per week and returns a rental return of 4.39%. The median weekly rental price on units is $385 and the rental return is 4.61%. Houses in Augustine Heights take an average of 46 days before selling. There were 46 houses sold last year in Augustine Heights. 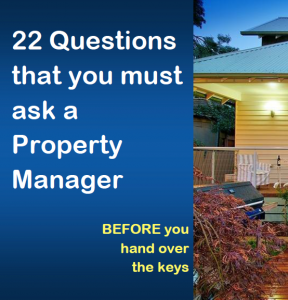 Real Property Management Australia are Augustine Heights Property Management specialists.